Orhan Pamuk on writing fiction in contemporary Turkey. Turkish author and Nobel Prize in Literature recipient Orhan Pamuk. 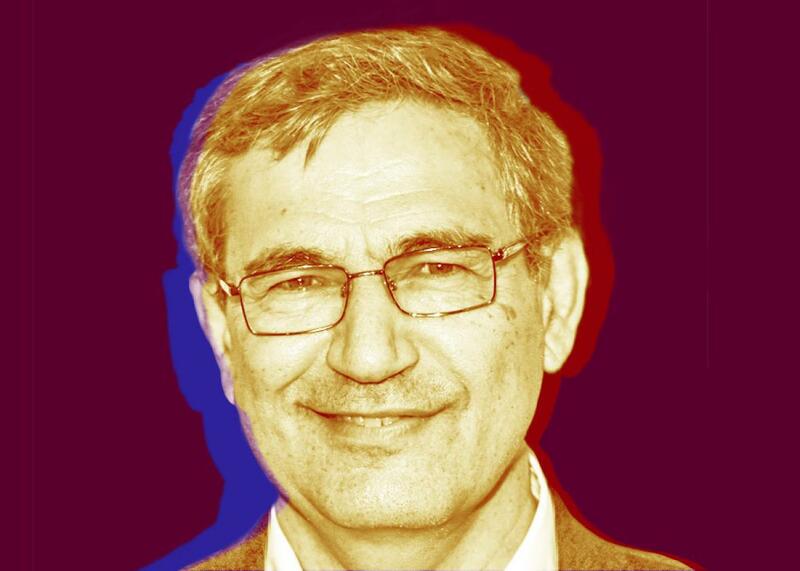 Orhan Pamuk is an author and Nobel Prize winner. He sits down with Isaac Chotiner to discuss his new novel, The Red-Haired Woman; the cultural scene in Turkey as it undergoes political purges; and how writing fiction functions as an escape from the real world.